Interesting interview from Ivonne Carpinelli prospects of In-Presa on Reload Intelligent and Smart City themes. 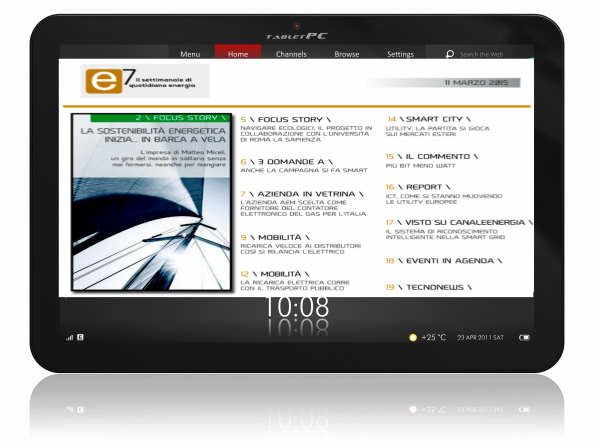 English version on Canale Energia of Gruppo Italia Energia. The argument for which the network In-Presa is increasingly target the interests of the specialized media. About the considerations that In-Presa share some time with their partners and customers relating to issues of smart city. From charging points to distribution of energy, from future of electric vehicles to the formulas useful to implement the necessary incentive policies.